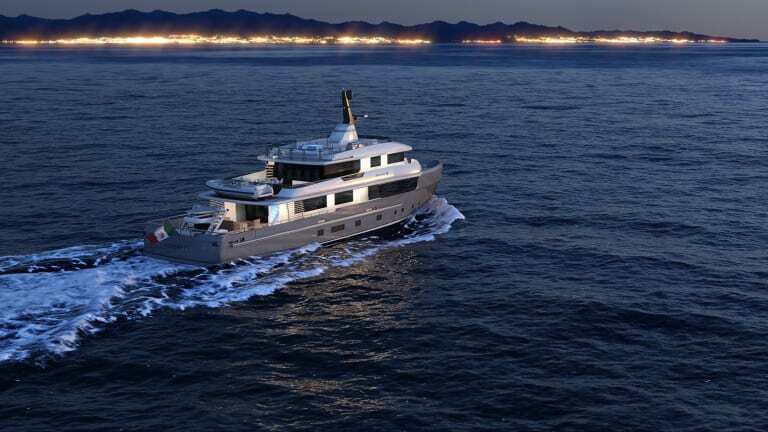 Ready to build and designed to the highest standards in commercial shipping and yachting, ARCANA is a high-performance adventure yacht combining volume and comfort with exceptional maneuverability and stability. 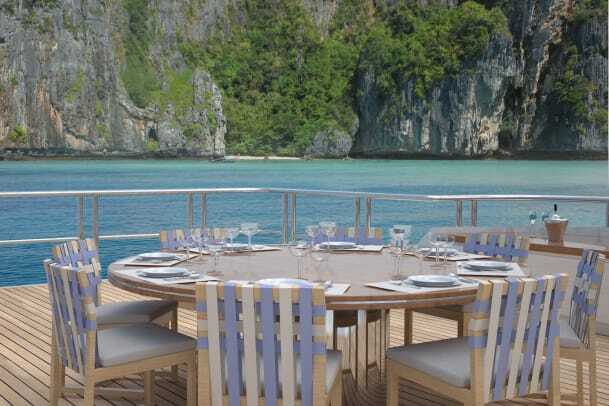 Ever dreamed of exploring the remote islands of Southeast Asia on a yacht built personally for you? 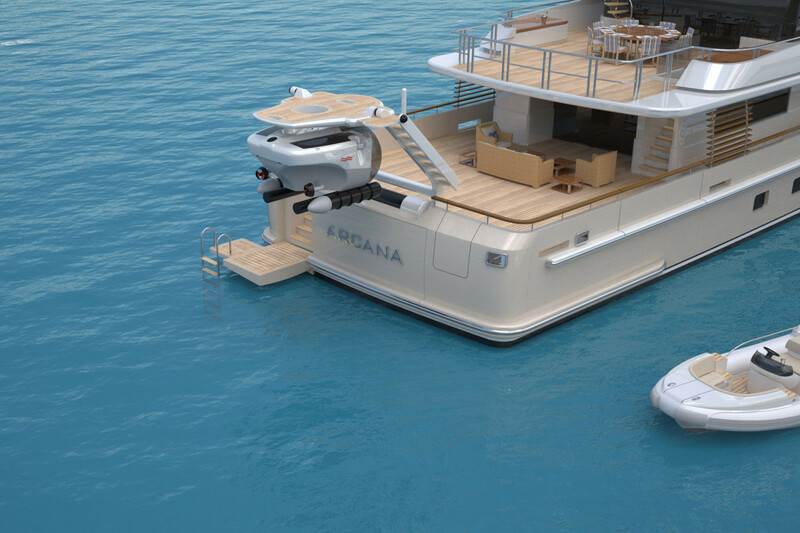 Adventure yacht ARCANA is designed for exploration, with innovative technology that takes guests further in remote locations. 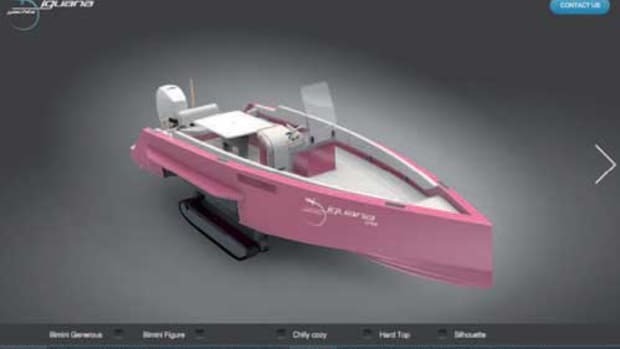 For the ultimate exploration experience, ARCANA features a patented submarine launch system. 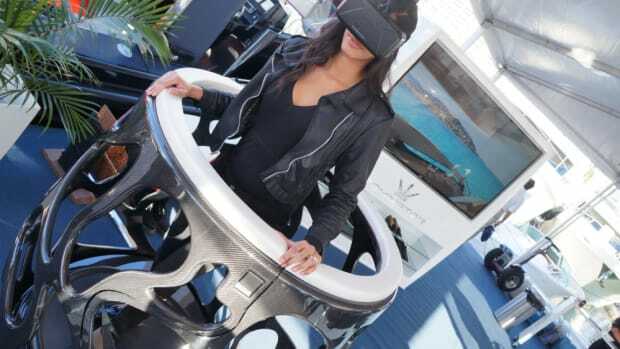 The system, specifically designed for a 3-man U-Boat Worx submarine, is one of the most innovative features ever seen on a yacht of this size. It offers a highly controlled launch and recovery that feels much safer than traditional launches by crane. 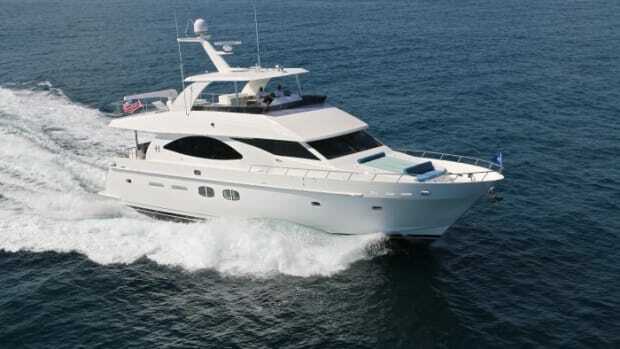 Passengers can board directly from the yacht, launch gently in to the water and return onboard the same way. 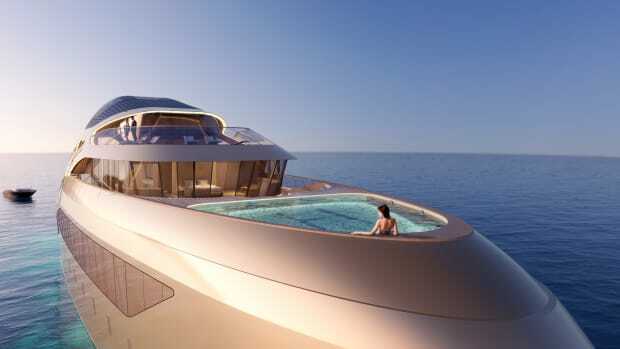 “When you go exploring, you can scuba dive to maybe 30m, but there are a lot of very interesting subsea or underwater things you only see with a small submarine,” explains the yacht’s owner Eric Hansen. An advanced dynamic positioning allows the yacht to access environmentally sensitive remote destinations without the risk of dropping anchor on corals or disturbing sensitive seabeds. 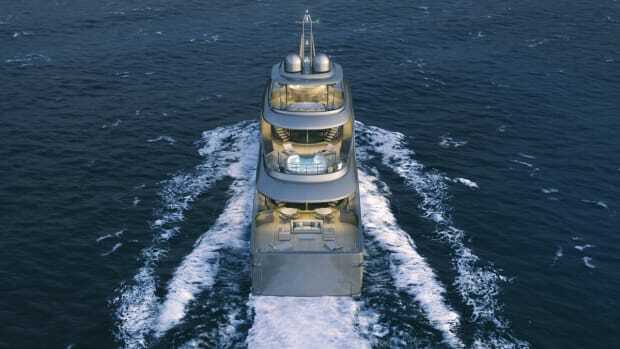 In addition, an innovative diesel-electric propulsion with azimuth thrusters offers more stability and maneuverability than conventional propulsion, enabling the yacht to stay on station in a very specific location for many hours. Ideal for exploring and diving expeditions, this technology also reduces noise and vibration, enhancing onboard comfort for guests. 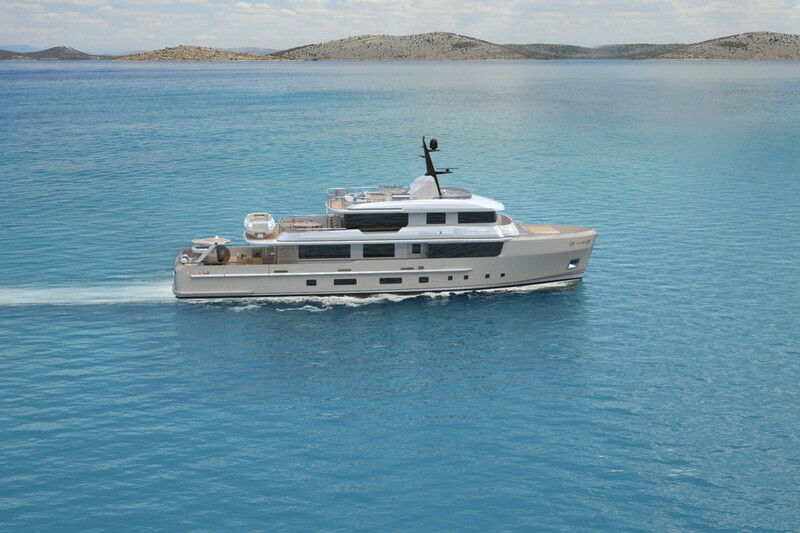 Designed to leave the minimum ecological footprint, ARCANA has been technologically developed to offer the highest fuel efficiency and adhere to the most stringent regulations for CO² emissions. She exceeds all current environment protection requirements, including IMO Nox Tier 3 emissions, and features a non-toxic hull antifouling coating with non-biocide-release in order not to harm marine life. 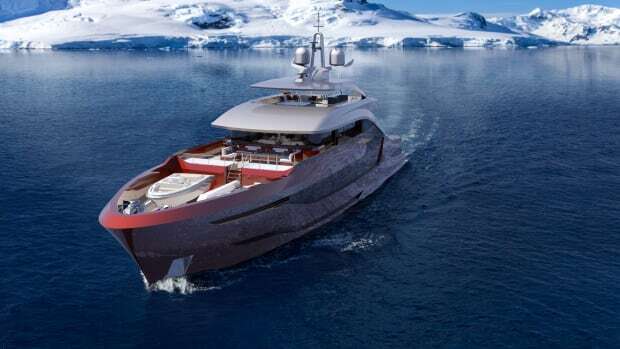 The team behind ARCANA, Hansen Marine Exploration and Horacio Bozzo Design, have designed ARCANA using their expertise in the offshore and shipping industries. 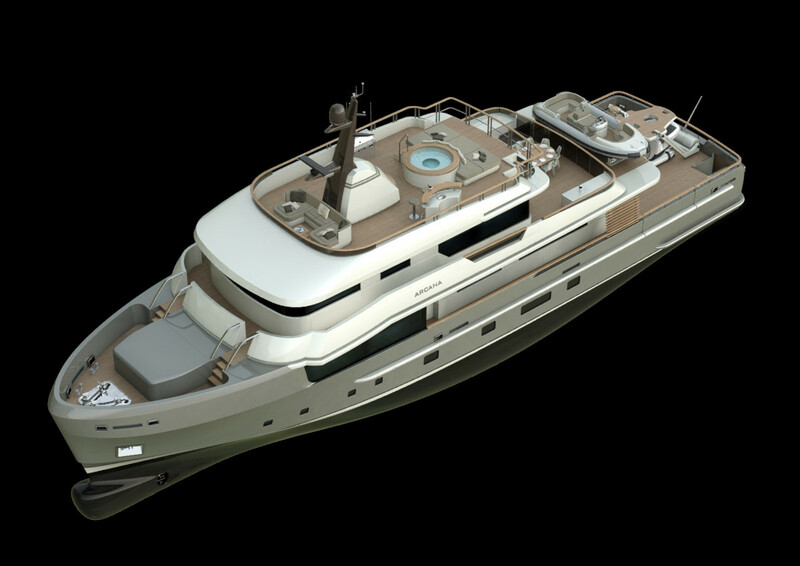 This means ARCANA features new technology and exploration-ready design not seen in the yachting industry. 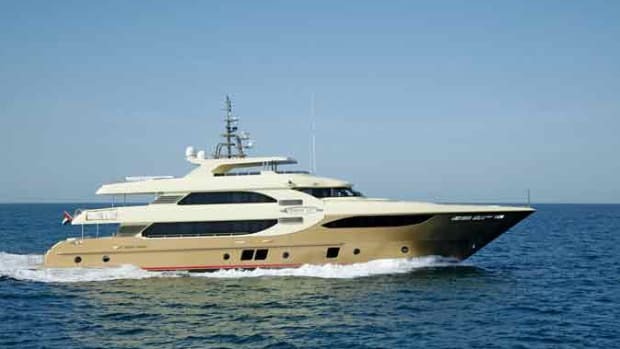 She combines the elegance of a luxury yacht with the reliable engineering of an offshore vessel. After a day of diving, fishing, trying out ARCANA’s water toys or exploring the depths of the ocean by submarine, return onboard and enjoy an al fresco movie night on deck. 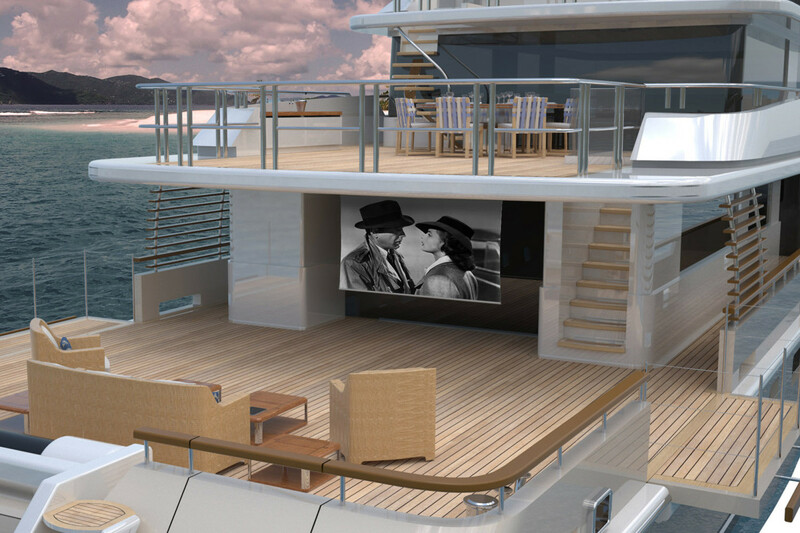 The spacious main aft deck features comfortable seating and a projector cinema screen which can be hidden when not in use. 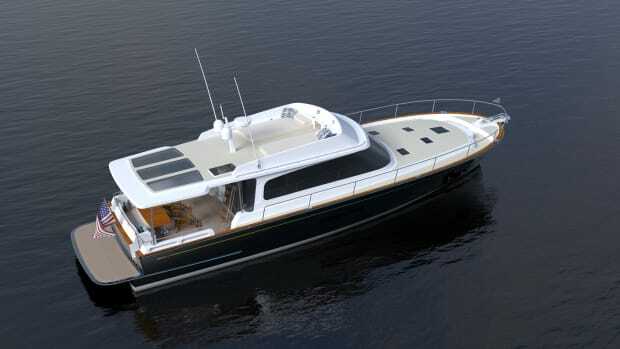 ARCANA is for sale by Yachting Partners International. 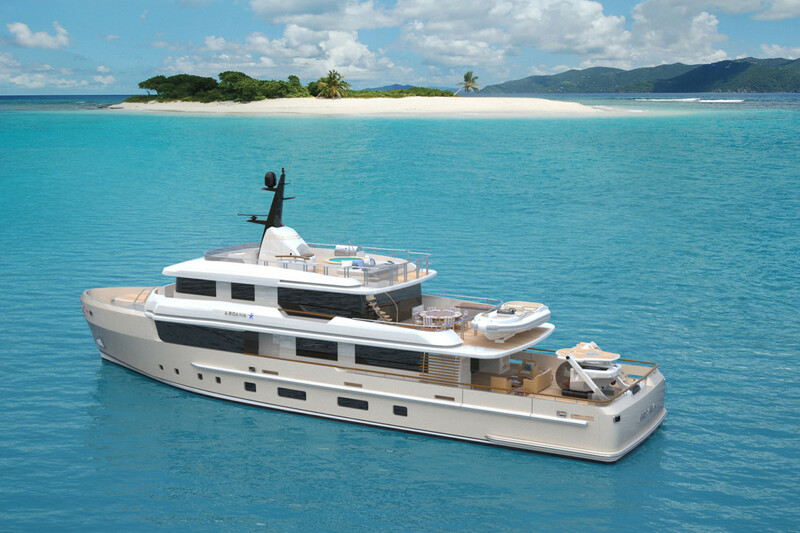 Contact brokerage@ypiyachts.com or view more HERE.